Christopher Reeve, Kevin Kline, Michael J. Fox and Mary Tyler Moore, among others, all made their way to Capitol Hill to testify in support of increased federal funding of hESCR (during her congressional testimony on behalf of the Juvenile Diabetes Foundation, Ms. Moore famously said human embryos have “no more resemblance to a human being than a goldfish”). In California, Hollywood director Jerry Zucker was instrumental in securing passage of Prop. 71, which established the California Institute for Regenerative Medicine (CIRM) for the express purpose of giving priority funding to hESCR. But while the Fox Foundation, like CIRM, may have started out emphasizing support for hESCR, that support, also like CIRM’s, has waned over the years. According to its website, the MJFF has awarded 1,350 research grants since its founding in 2000. Of that total number, just 66 grants went to research using stem cells. That is barely five percent of all grants awarded – a remarkable statistic considering Fox’s history of hESCR advocacy and the hype employed by advocates to promote stem cell research, in particular human embryonic stem cell research. Of those 66 grants, 48 directly involved the use of stem cells, either human embryonic stem cells (hESCs) or adult and other non-embryonic stem cells, such as induced pluripotent stem cells (iPSCs). And those 48 grants show a clear preference for non-embryonic stem cell research – again, a rather noteworthy fact given the strong advocacy for hESCR by Fox and other Hollywood celebrities. Thirty of those 48 grants, or 62.5%, were for non-embryonic, adult or induced pluripotent stem cell (iPSC) research, while the other 18 grants or just 37.5% were for embryonic stem cell research. Moreover, the last grant awarded by MJFF for hESCR was in 2010, and none has been awarded since. But if indeed “an answer may come from stem cell research,” the Fox Foundation would also seem to be betting that it will be from adult and other forms of non-embryonic stem cell research. Gene Tarne is a senior analyst for the Charlotte Lozier Institute. But as noted on this website (here, here and here,) over the years the number of hESCR projects funded by CIRM has steadily declined, while the number of projects using adult and other non-embryonic stem cells has increased. Hearing of the Health Subcommittee of the Senate Appropriations Committee, 9/14/00. 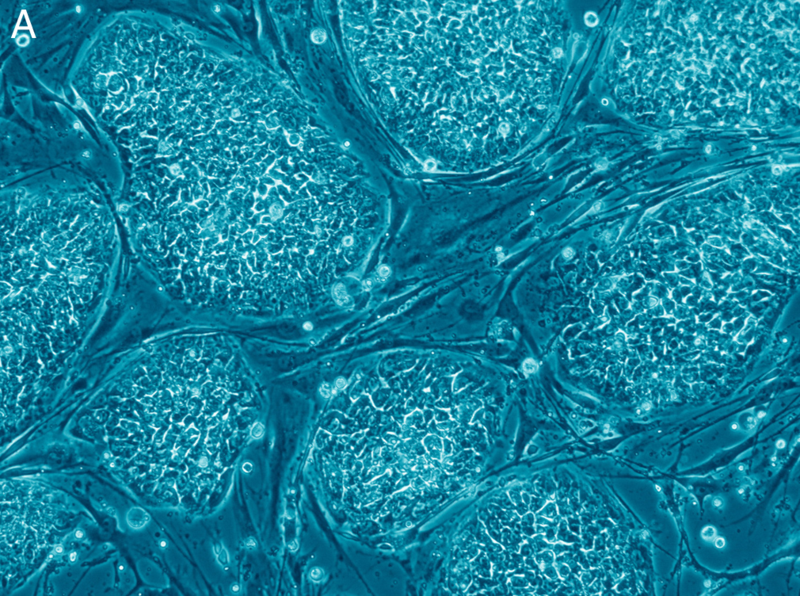 Fourteen of the grants did not actually use human stem cells, either embryonic or non-embryonic, or were for research using animal models, which virtually all agree is ethically non-contentious. The remaining four grants utilized cells derived from fetal tissue, which makes them adult, not embryonic stem cells. But because such tissue is harvested from aborted fetuses, research utilizing it carries the same ethical problems as hESC research which, of course, requires the destruction of human embryos.